Home Lifestyle World’s biggest Primark opens in Birmingham – But should Andover have one? World’s biggest Primark opens in Birmingham – But should Andover have one? 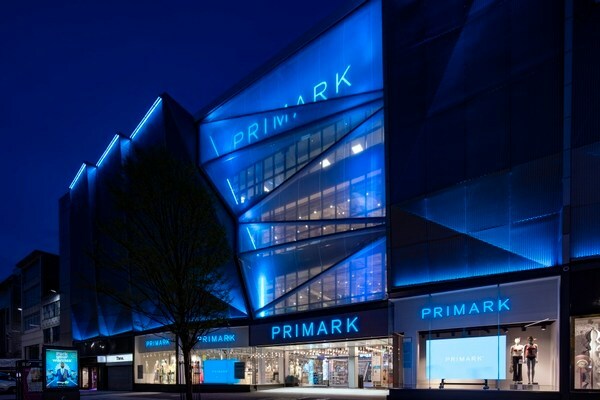 It’s Primania in Birmingham today with water fountains, charging points and recycling areas to shoppers it’s the world’s largest Primark Store, but should Andover get a Primark? The ‘massive’ multi-thousand square feet store features food venues, including a Disney-themed cafe, a Disney shopping area, beauty studio and Hogwarts themed world section. Spanning 161,000 square feet, it is the biggest of the high street retailer’s 365 stores across Europe and the United States. The eye-watering store reportedly cost around £70m to construct. Do you want a Primark in Andover?